This UI kit has 5 different screens and the package contains full PSD files. So you can customize the UI design as needed. 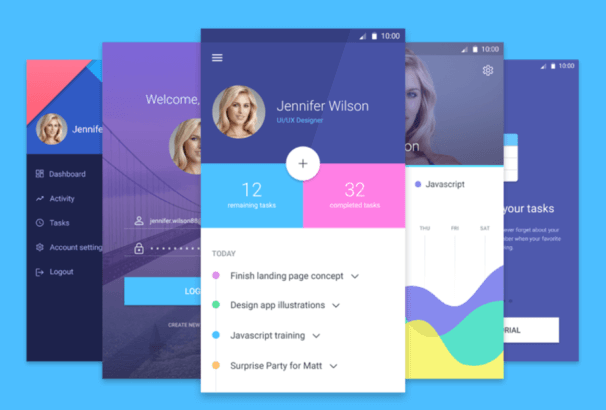 Check out the beautifully designed UI kit.